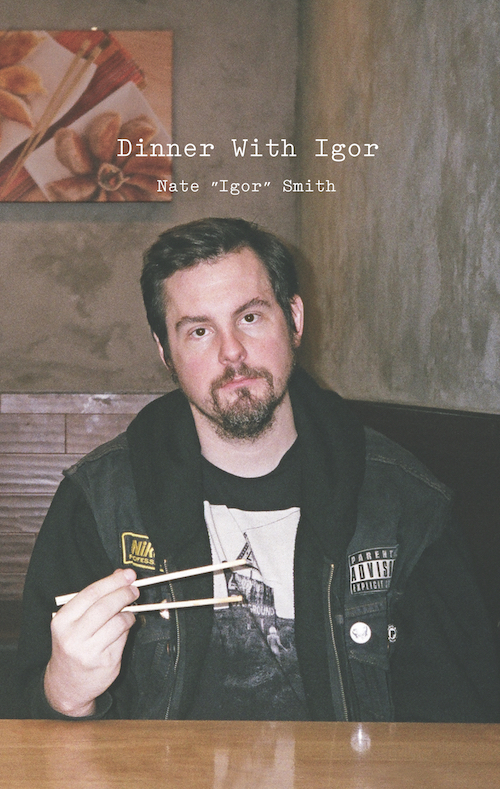 I got the copies of my new book Dinner With Igor on Friday. They were supposed to come today so that was a pleasant surprise. Unfortunately there was a small print error which and I had to get the books reprinted. Fortunately my printer MGX Copy was great about it and put a rush order on the reprint and the books will be in my hands on Thursday. 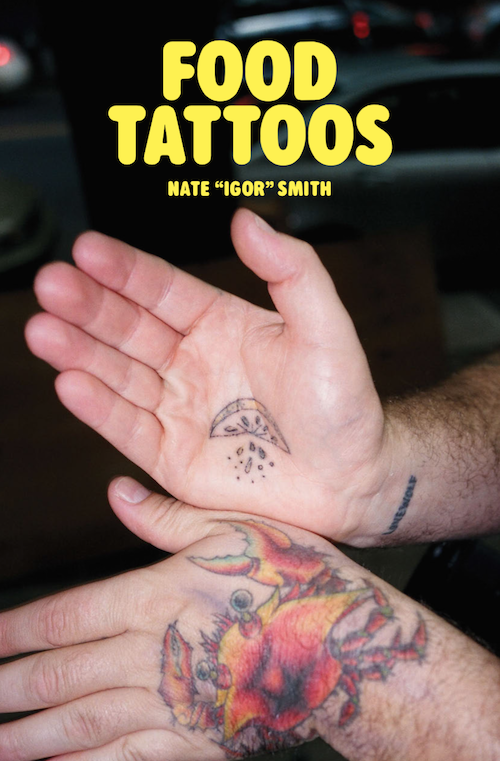 On top of that, I will also be getting my 36 page zine “Food Tattoos” from MGX the same day. I am pretty excited about both projects and I can’t wait until you get your hands on them. If you were one of my Kickstarter backers your books will ship Friday, Saturday Monday and Tuesday (hopefully I will get them all done by Tuesday)! Because of the holidays I am pushing my book release party to January but you can still preorder both Dinner With Igor and Food Tattoos at my Etsy store! You can get signed versions of them both at a discount if you click right here! 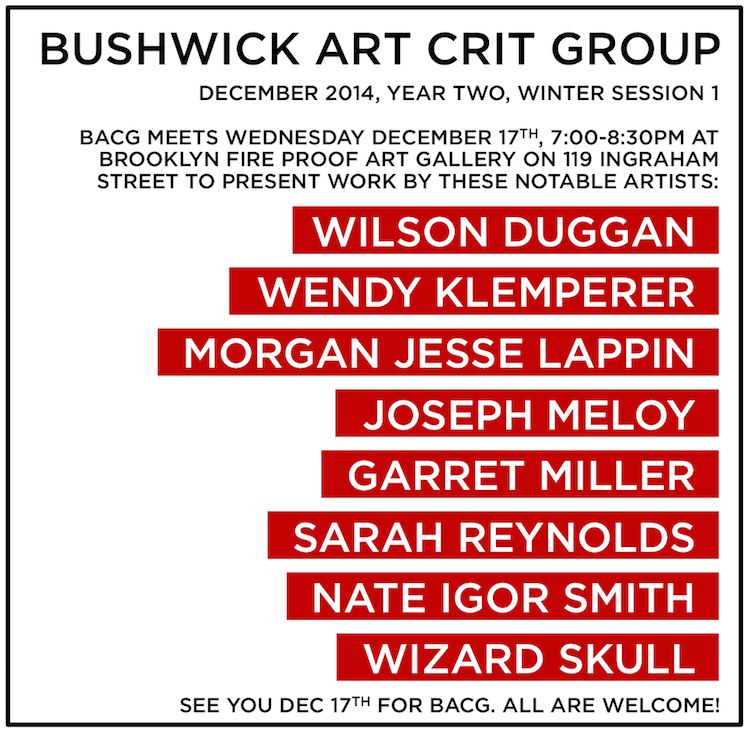 Lastly, I should mention that I am giving a 10 minute talk about the books and some other projects on Wednesday as part of the monthly Bushwick Art Crit Group session. I truly hate talking about my work especially around actual fine artists, but for some reason I agreed to do it, so it should be interesting at the very least. Plus Wizard Skull is talking right after me and that guy spends his days ruining your childhood and that’s worth the price of admission alone (it’s free). So if anyone is bored in Brooklyn on Wednesday come hang out!